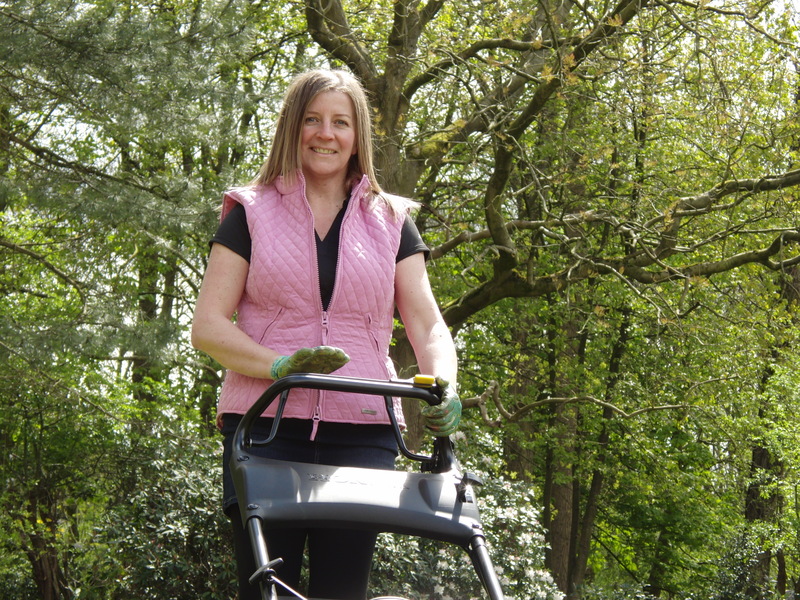 I offer professional care for your garden……. all-year-round! Call me Today for a FREE quotation.